This book was written to inform doctors and healthcare providers of what behavior can be classified as disruptive, and how easily a physician can be “labeled” and go down a path of doom! 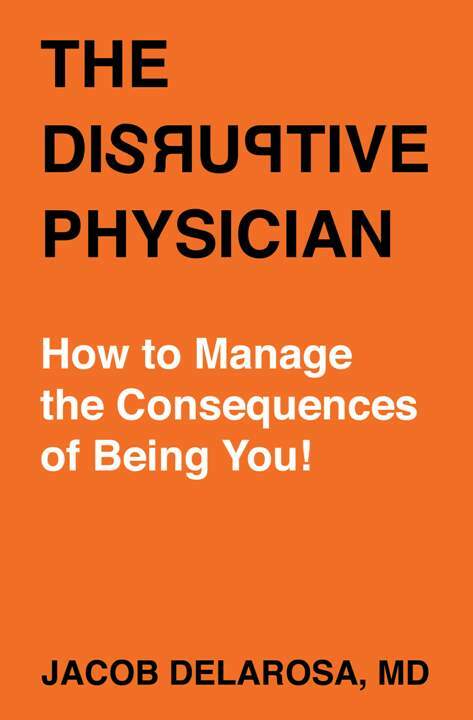 Many doctors don't even realize that by simply being themselves, with no intent to cause harm, they stumble into an accusation of being termed “Disruptive”. As a physician, I began doing extensive research to educate myself and, after much work, was able to identify the causes and how to correct a situation. This book is designed to help you avoid exhibiting behavior that can be considered disruptive, and successfully navigate the process after an accusation has been made, or worse, if you have already been investigated and labeled disruptive.